Most affordable speedlight/flash for camera users. One of the key features is build in receiver inside this speedlight comes with free trigger. 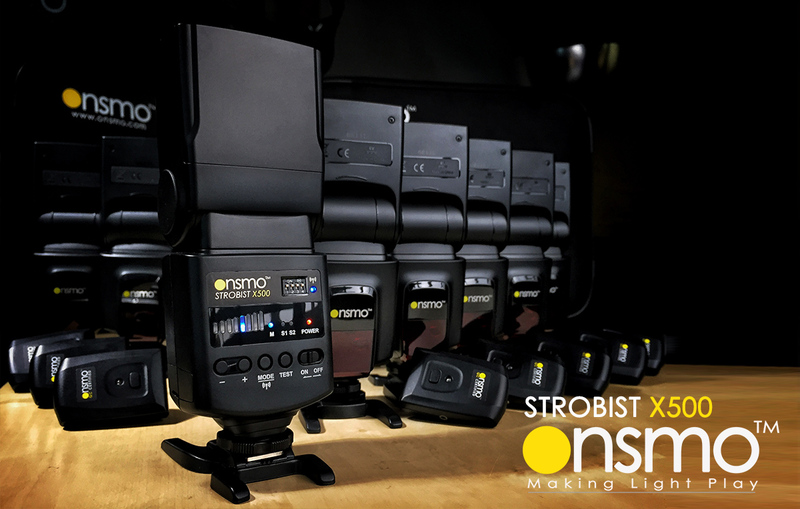 Onsmo X500 is suitable for almost all DSLR and Mirrorless cameras, as long as they have the standard hot shoe. 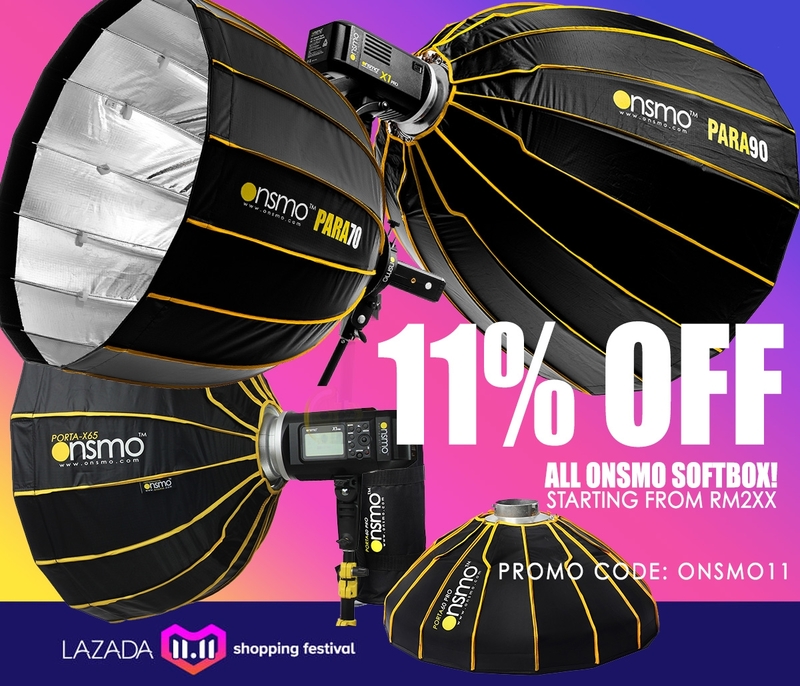 Onsmo Malaysia 1 Year Warranty except tube is not covered by warranty. 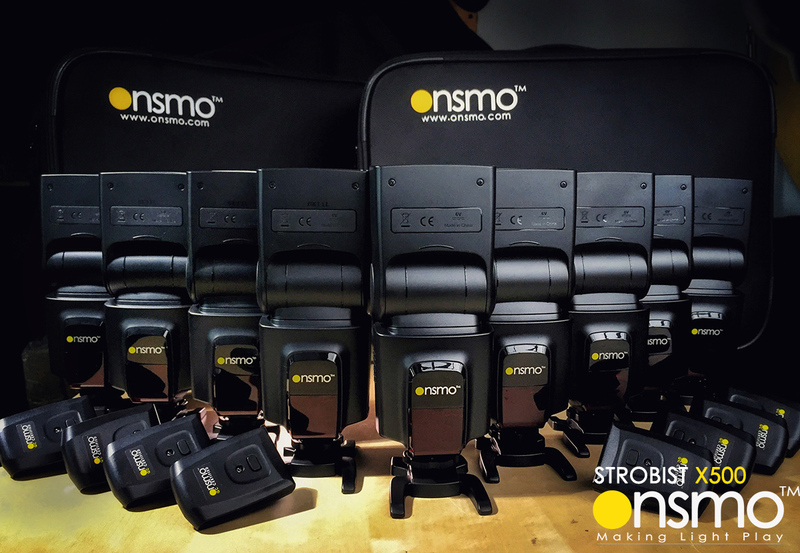 - 3 flash modes: M, S1 and S2 for improved versatility and usability. - 8 variable flash output from 1/128 to full, meeting your flashlight demands. - Multiple auto-self protections for power saving and against overheating. - Added with sync socket, and a quick charge port for external power pack. All DSLR cameras with standard hot shoe, such as Nikon, Canon, Pentax, Olympus, etc.